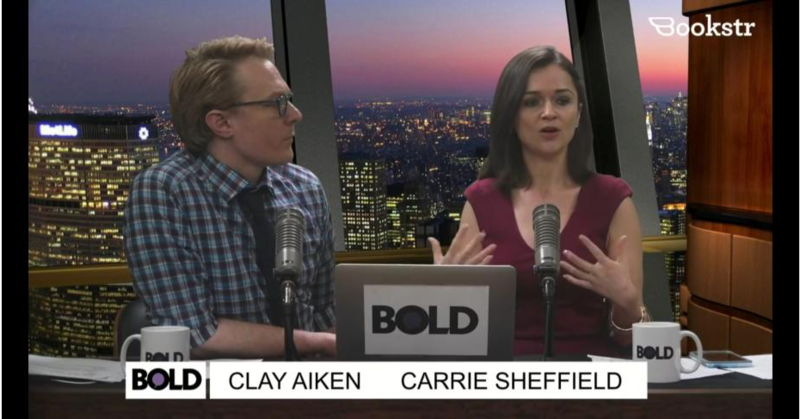 Clay Aiken – Another Birthday! 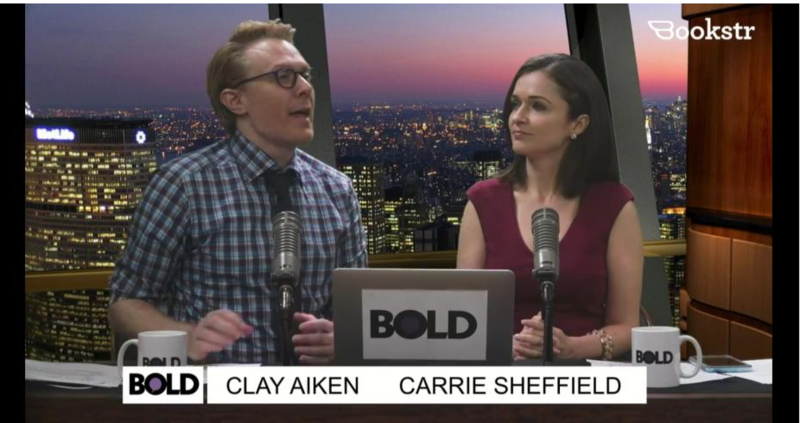 Did you have a chance to see Clay Aiken on Bold this week? He looked great and he had some interesting thoughts about the topics of the day. Politics have more than one side. We all need to listen to both sides!! 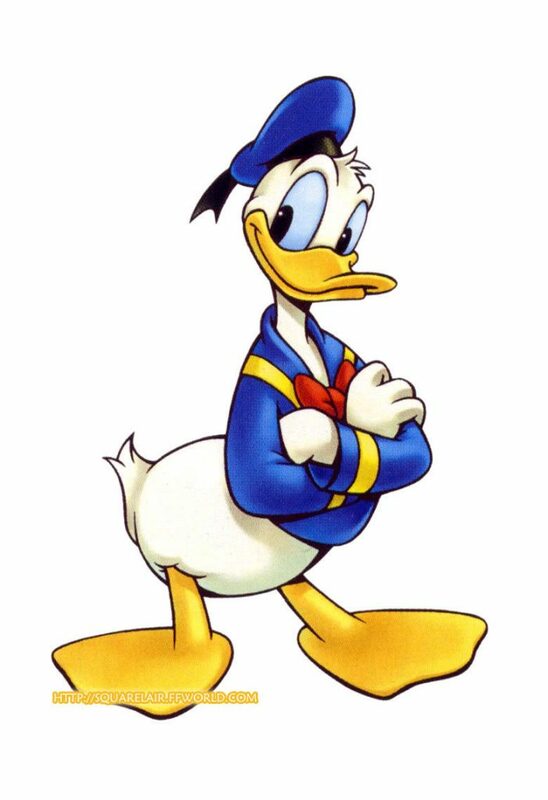 Created by Walt Disney in 1934 to star in The Wise Little Hen, Donald Duck just turned 84 years old! In his 84 years, this feathered anti-hero has tried his hand at more than 100 different professions, but failed at them all. Donald always seems to be short of cash and make a habit of lurching from one misadventure to the next. But no matter how often thwarted and how deeply humiliated, Donald Duck forges on — which is what has made him such a big hit with his legions of fans. “He’s a loser, not a quitter, and he’ll go down fighting,” wrote the Disney Company in its description of the beloved character on their website. Over the years, he’s been honored with a star on the Hollywood Walk of Fame, and impressions of his webbed feet grace the sidewalk near Hollywood’s famed Grauman’s Chinese Theater, along Tinseltown’s other top stars. And, the achievement that probably would please Donald most, he has appeared in 128 films — more than his nemesis Mickey Mouse. OK, Clay….We are waiting to hear a hello from you! 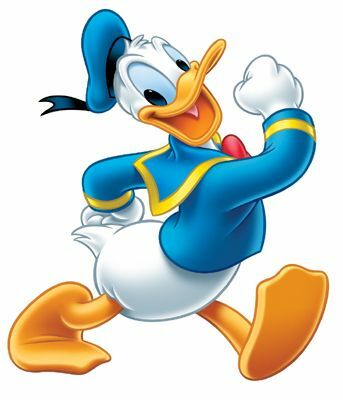 Donald is fine, but we all miss you a lot!! Error: Error validating access token: Session has expired on Tuesday, 21-Aug-18 16:13:01 PDT. The current time is Tuesday, 23-Apr-19 18:40:12 PDT.